Petr Jakl has a European coaching background based on extensive coaching, lecturing and teaching experience as well as top-level sports science education. He graduated from a Nordic skiing gymnasium in the Czech Republic. After obtaining his degree in late 1980’s he worked as a teacher and coach at a sports school in the Czech Republic. He worked as the head coach and manager of the Czech National Paralympic Ski Team and led his top skiers to the Paralympics in Salt Lake City, 2002. In North America he has been coaching youth, junior, senior and masters athletes at many ski clubs and ski teams in both Canada and the USA. His expertise has also brought him to the University of Maine at Presque Isle, USA, where he coached the university ski team as well as served as a lecturer of sport physiology and sport training for several years. Petr currently lives in Orillia, ON, where runs his own coaching business and ski club. 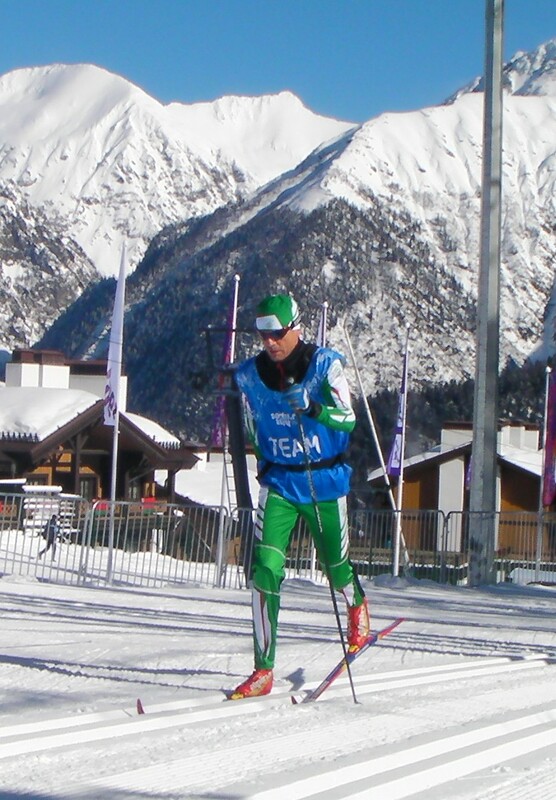 Petr has not yet given up on his racing career and still belongs among the top masters Nordic skiers in North America. That’s why he is still able to keep up with his students and athletes!